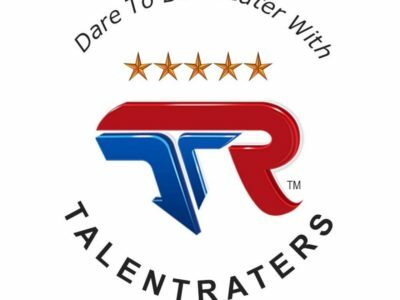 Check out this interview with our friends over at TalentRaters.com Executive Talent Search and Joe Bennett. 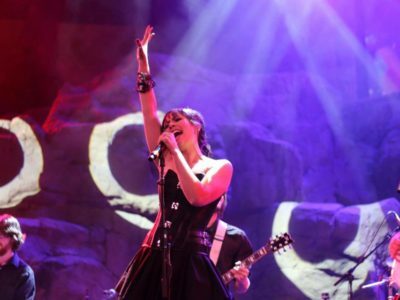 Jacyn's latesat LinkedIn article: I believe that our life energy comes from creating things. It doesn't matter how big or how small. Creating is what makes us feel alive. 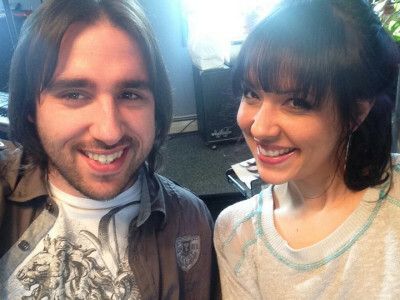 Check out this article in the Salem State Log about Jacyn Tremblay's work in Venus Mars Project. 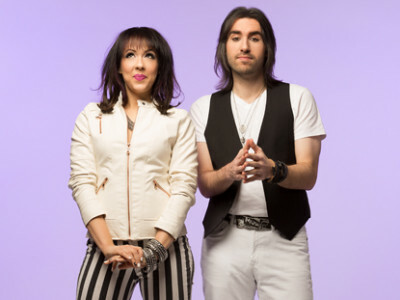 Dig Radio's Charles Rivers recently sat down with the Venus Mars Project to talk about everything from current music to career influences, and much more! 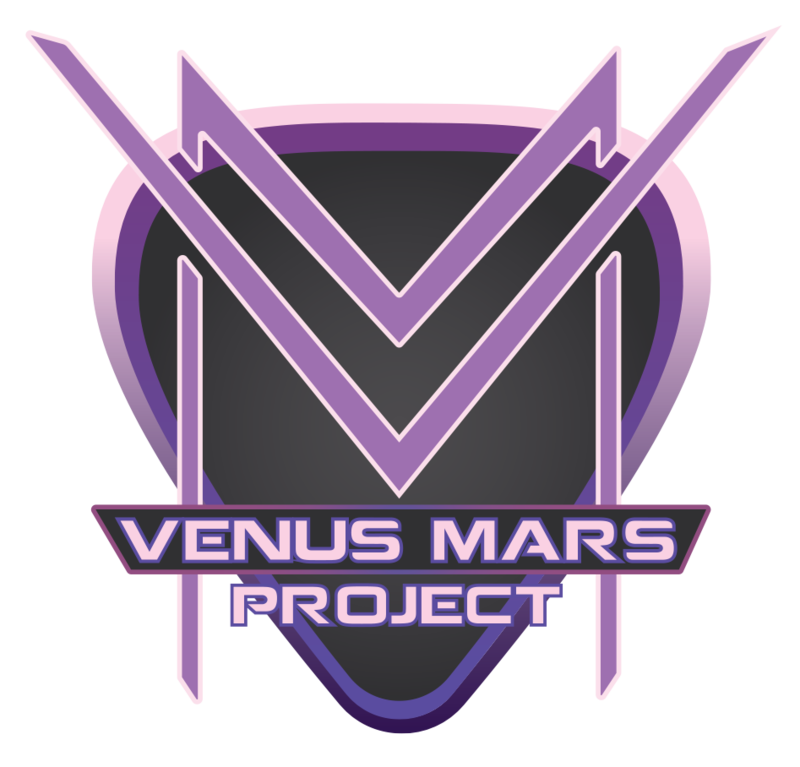 The Venus Mars Project will appear on Dig Radio's "The Boston Music Collective" show on Wednesday February, 12, 2014 with Lisa Finelli! 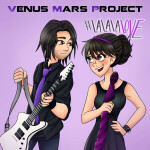 The Venus Mars Project will appear on Roberta Chadis' television show, 11:11 Chaga Tea, on Salem Access Television (SATV) for an exclusive interview. 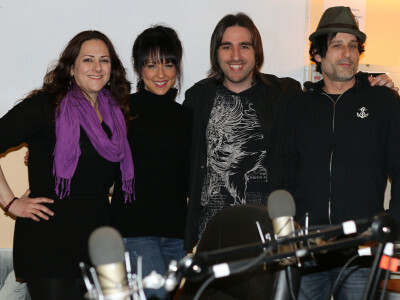 The Venus Mars Project interview with our good friend Rico Lanzo of Evolution Hollywood is officially up for you all to check out!